The three books I’ve been reading lately offer an opportunity to slow down. One encourages us to listen ‘because listening is the doorway to everything that matters.’ Another is about a pilgrimage at the author’s own pace along with moments of reflection along the path. And the third is learning to relax and let go with meditation. 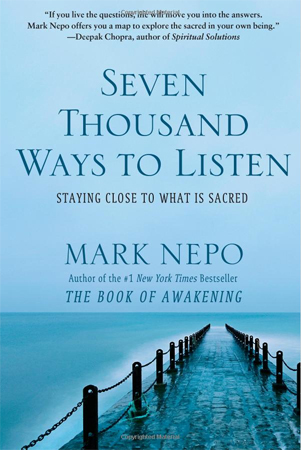 Poet and philosopher Mark Nepo realized that as there are seven thousand living languages on earth, there must be at least seven thousand ways to listen. His book is Seven Thousand Ways to Listen: Staying Close to What is Sacred (Free Press, 2012, $29.99). There are ‘reflective pauses’ throughout the book. Each poses one or more questions or meditations at the end of a chapter or at the end of a smaller section within a chapter. Sometimes there are ‘table questions’ to be asked over dinner or coffee with friends and loved ones. ‘All of our listening brings us home,’ Nepo writes in ‘Finding Birdsong,’ one of the chapters in the third section of the book: ‘The Work of Love.’ The work of love ‘involves holding nothing back,’ he writes. As with his other books and audio programs, Nepo includes fictional stories, his own life experiences, scholarship, philosophy and poetry. 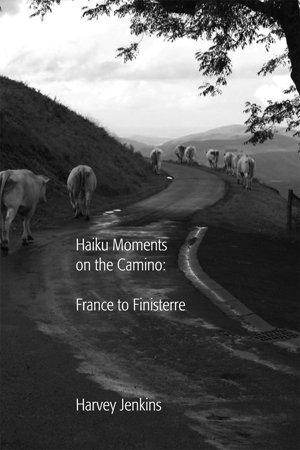 From the personal pilgrimage of listening to a walking pilgrimage of the camino francés: Nanaimo’s Harvey Jenkins writes of the 800 km walking journey he and his wife Sharron took in Haiku Moments on the Camino: France to Finisterre (Oliver Man Publishing, 2013, $19.95). rm of haiku. Haiku is a Japanese form of poetry in a three line, five/seven/five syllable format. Jenkins was inspired by the great haiku poet, Matsuo Basho (1644-1694) who wrote haibun (prose mixed with haiku). Here’s an example of Jenkins’ haiku: a pilgrim’s advice / I want to find my own way / past each obstacle. Photographs enhance the reading of the book as do the stamps collected in Jenkins’ camino passport. Haiku Moments on the Camino is a charming book whether you are an armchair traveler or plan to embark on the physical journey yourself. 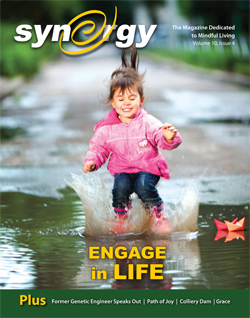 Copies can be purchased at the VIU Bookstore or Volume One in Duncan. The Vancouver Island Regional Library also has copies for you to borrow. Or email olivermanpub@yahoo.ca and request a copy directly from the author. Many people are entering a place beyond words with their own meditation practice. Meditation has many benefits besides inner calm and increased vitality and you can do it anywhere. of a unique approach to chakra meditation. The word chakra literally means ‘circle’ or ‘wheel.’ While there are many such centres of energy throughout the body, seven are identified as primary ones. 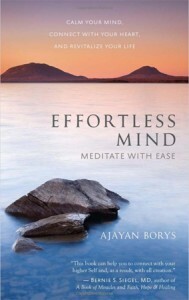 Borys also offers instruction in mantra meditation and a meditation for health and longevity. Mary Ann Moore is a Nanaimo poet and writer who leads weekly women’s writing circles. This entry was posted on Thursday, May 2nd, 2013 at 12:03 am	and is filed under SPIRIT. You can follow any responses to this entry through the RSS 2.0 feed. You can leave a response, or trackback from your own site.